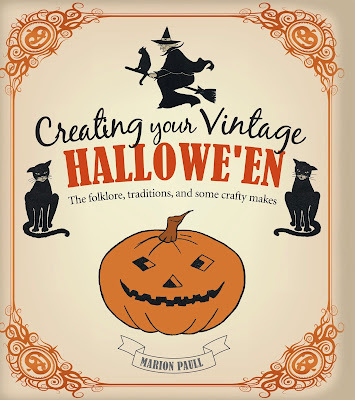 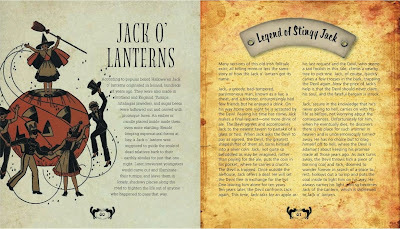 "Creating Your Vintage Halloween: The Folklore, Traditions, and Some Crafty Makes" is a new book that came out this summer by Marion Paull. 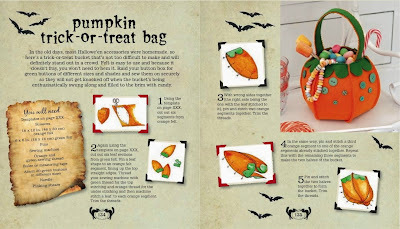 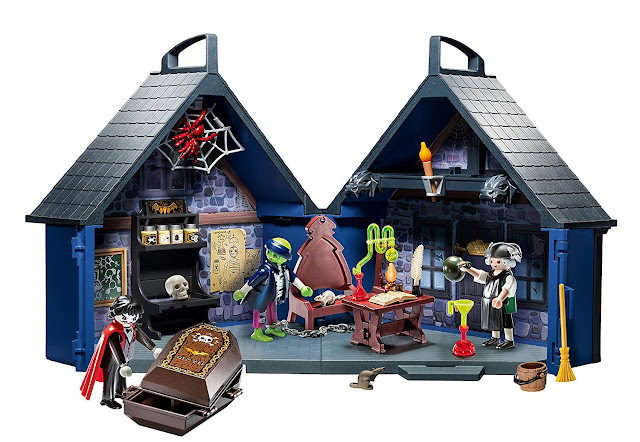 Besides the crafts, you can read about Halloween games, get party tips, and learn about the origins of the holiday. 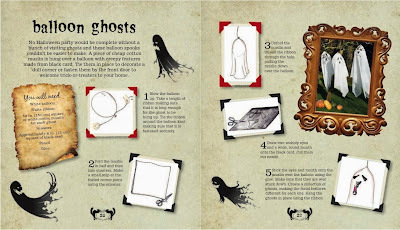 The book is also available on eBay.